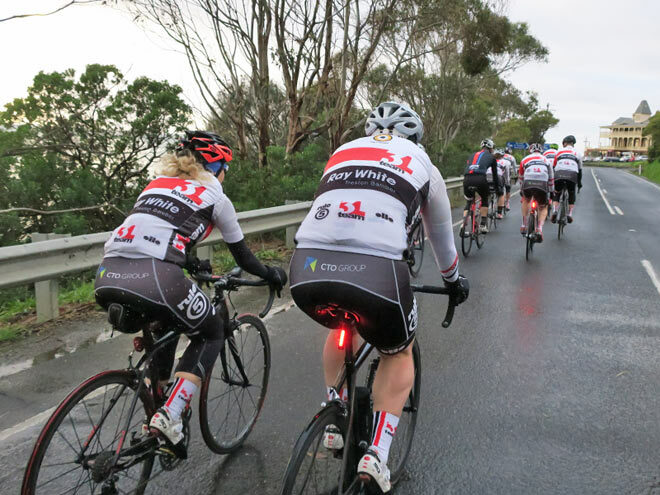 Since its inception 6 years ago, Meng Ngai and his 3L team members have been making the 9 hour pilgrimage from Canberra to the coastal town of Lorne, situated along the Great Ocean Road. 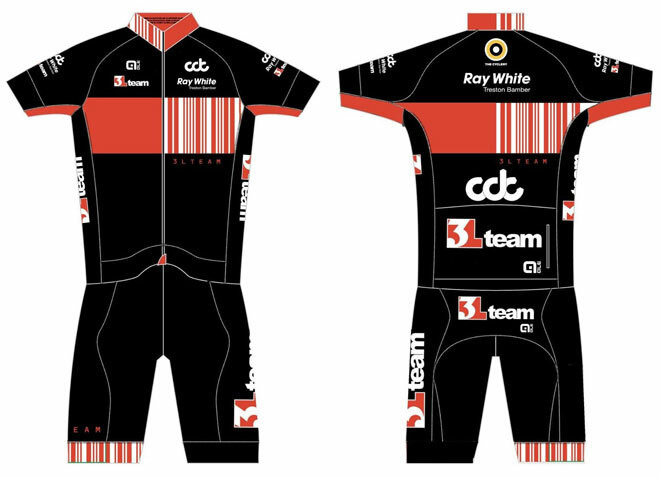 From humble beginnings of just three riders heading down to Lorne to a massive ensemble of 25 in the following years, each trip unveils a new team kit. In the beginning, the three founding members were all from an IT background, Meng Ngai, David Triston-Rattay and Radi Kovacevic. The very first ride the group participated in together was the MS Gong ride and they needed to come up with a team name, so 3 Lads, 3L was born. 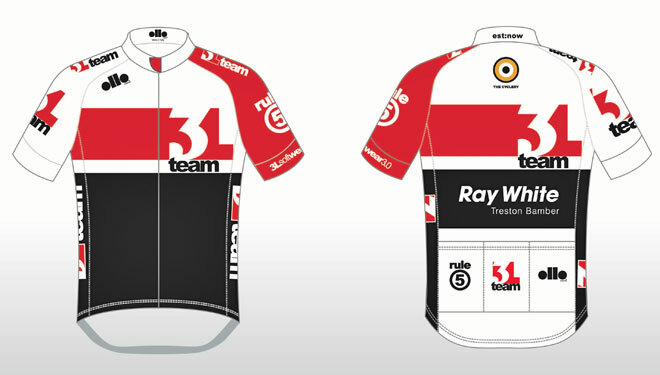 It was a year later in 2011 when they designed the first jersey for the 10 riders who, after seeing the promotions of the Amy Gillet ride, decided to head over. The team has grown has grown organically to 45 members, mainly based in Canberra, both in private and government in ICT (Information and Communication technology) as well as a few guys in South Australia and Singapore. 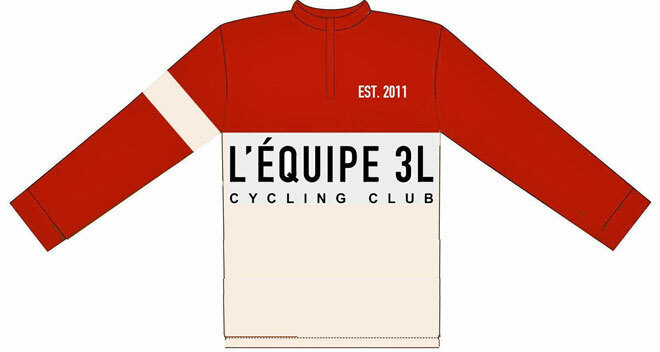 The 3L Software featured on the kits is really meaning ‘soft’ and ‘wear’, not exactly ‘software’ which is up to 3rd version of full kit that they have made. 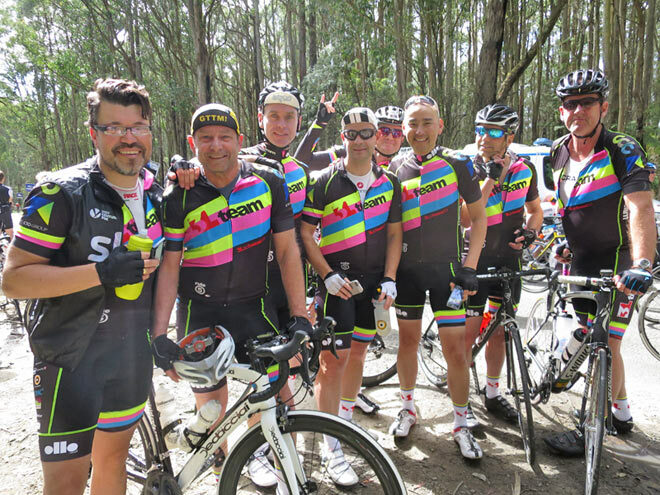 Amys Gran Fondo is 3L's equivalent of the grand final for the year with the release of new kit and an awards night at a Saturday night barbecue. Some of the awards include the best stack or disaster, riders covering the longest distance, so a combination of serious and fun awards. And sponsors help out with the prizes as well including the local bike shop in Canberra, Ray White Real Estate and Canberra data centres. 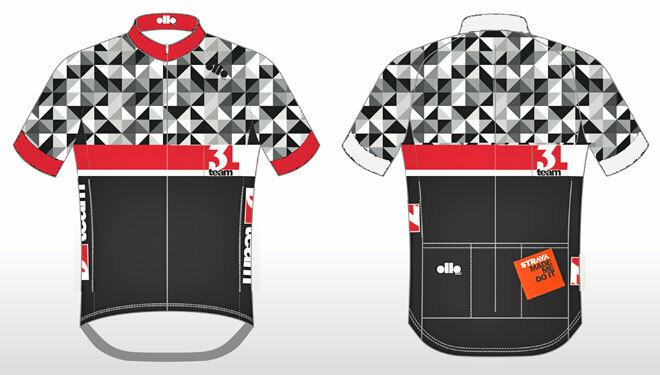 3L's kit is supplied by Ollo, a local company in Camberra with the main factor being trying to accommodate everyone’s requirements and that the design is complimentary to the different bodies types (there is nowhere to hide in lycra - Ed), hence the strategic placement of patterns and the use of black. It’s been a constant evolution of the kit design with the first edition having a lot of white (even if you're Pro white is a no-go zone), so much in fact that within weeks of the new kit being released a mood board is created around different patterns, colours and designs. 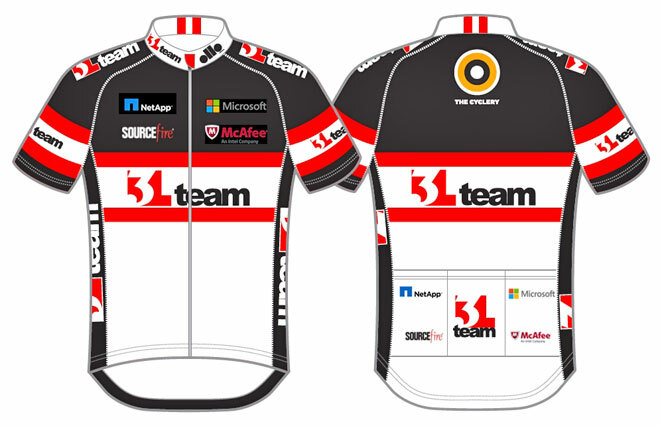 The base colours are red, white and black which have been carried through the various editions, with the 2014 kit being all black to the latest kit having one big barcode which can be scanned to reveal the words 3L team. 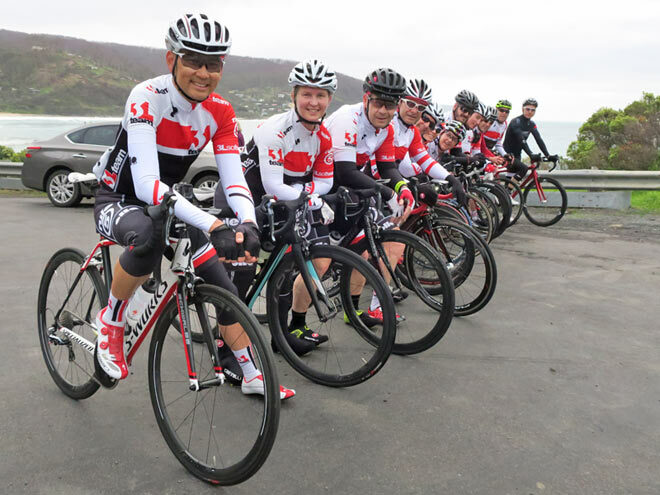 Recently Meng returned from a team trip to Europe riding across the French Alps that was spectacular and a second trip to Adelaide for the Tour Down Under (TDU) with the team riding with the Rapha bunch rides in Adelaide. 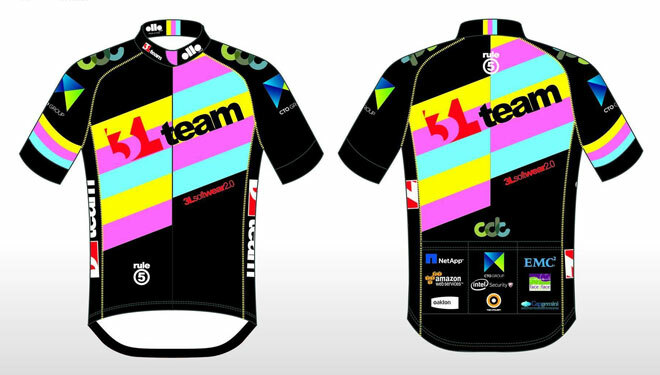 The most recent addition is Tour Ettape in the Snowy Mountains in December. 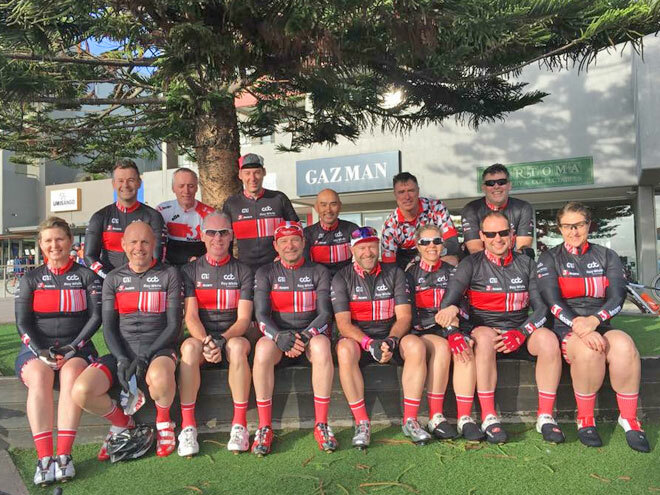 Through the mutual interest of business many friendships have developed with amazing networking opportunities afforded on the bike as Canberra is a small place, break that down to cycling and further to ICT and you have an extremely small group. 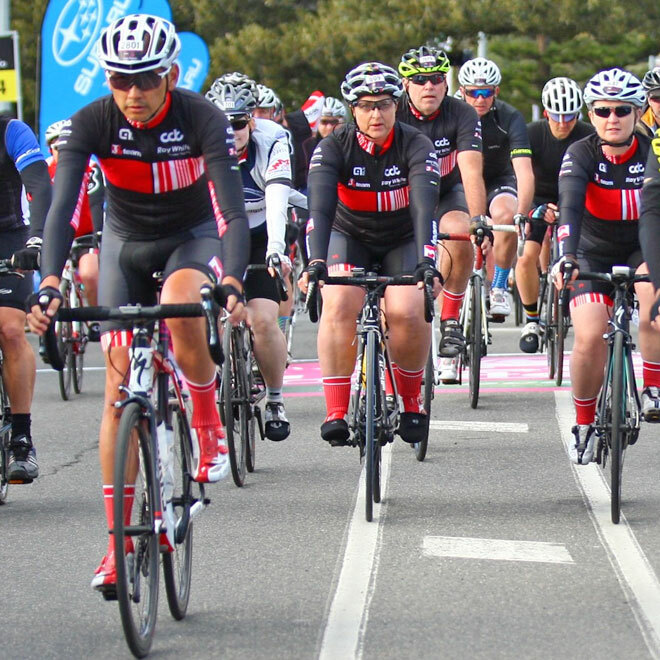 The professions in the team include people in real estate, surgeons, doctors and the diversity growing with females and even Ex Olympic rowers and even an ex professional cyclist. 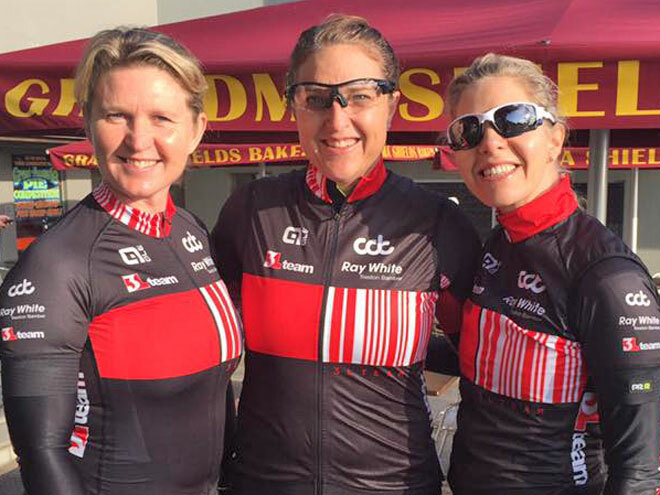 One member came 67th at the UCI Masters Road Championships that were held in Perth the week before attending Amys Gran Fondo. 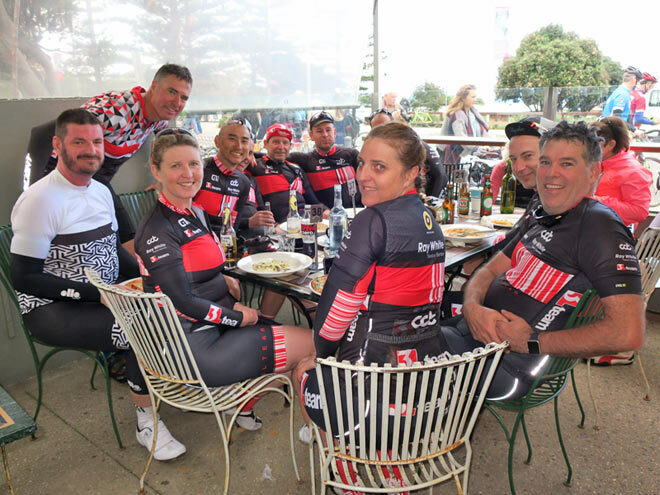 With varied interests in racing crits (Criteriums) to Mountain bike events to social events, there is nothing more honest than when people are dressed in lycra, nothing to hide (laughter). Their largest event is to Lake Crackenback near Jindabyne in the Snowy Mountains in February, straight after school starts with 40+ attending and a ride to the coast from Camberra of 220kms to Huskisson with one of the guys volunteering to drive the Sag wagon (supplies, day packs food and clothes etc). There is a lot of logistics in organising these trips, everything has to be well organised as it’s very different to their original trip of just three guys. Everything has to be planned from booking tables in restaurants to accommodation. 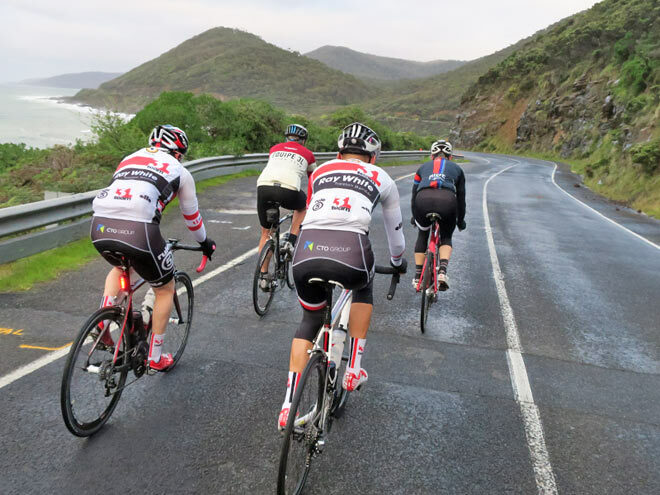 Starting on Fridays there is a fast bunch ride which is almost like a time trial which includes a new uninterrupted 10km section of road. 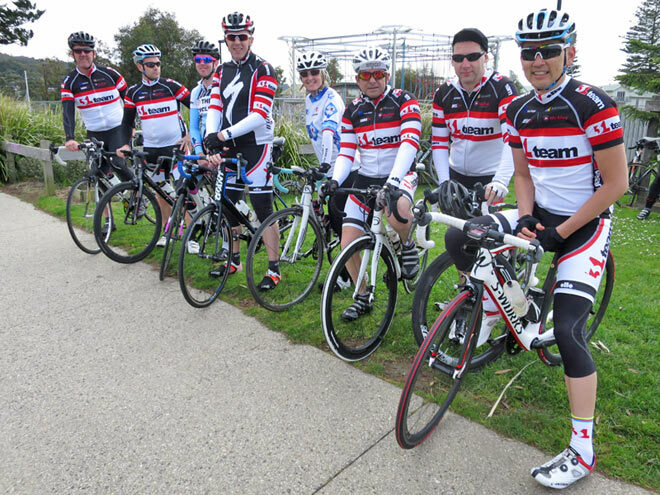 Saturday is the coffee ride for the newbies to learn bunch skills and Sundays are a bit harder at over 100kms in distance with quite a bit of hill climbing. Riders are able to move to different bunches depending on how you feel or your level of fitness so just go at your own pace and everyone enjoy themselves as well.